We constantly sourcing globally to bring quality food products to market for manufacturers and to offer these superior products to customers worldwide. In essence, we cover all activities from ordering the product from the manufacturer and handling it after its physical arrival in Singapore up to delivery to the retail shop. We then support the sale of the product through executing media and trade marketing activities, merchandising, and in-store promotions. Whilst aiming to delight the consumer, we continually strive to also support suppliers and retailers through innovative and cost effective marketing strategies, advanced technology, long-term partnerships and extensive market coverage. Through state-of-the-art technology, excellent logistics, ordering and administration, we provide high levels of service excellence and timely delivery exceeding customer expectations. Further, we provide a flexible marketing network, dedicated sales force and unmatched knowledge of the market to our principals. Click on the images below to view step-by-step recipes. 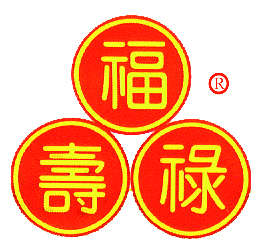 Triple A brand (3A) is a Grocery brand created in Singapore and distributed solely by Sinhua Hock Kee Trading (S) Pte Ltd. Triple A Brand had built a strong brand portfolio that responds to changing needs of consumers. Triple A device and product marks are registered and protected more than 10 Countries. Sanwa brand created by our founder based on the meaning of Peace and Harmony in family. Sanwa is an Japanese name which represent Quality in its products. Sanwa is an Confectionery brand which brings nothing but Tasty products to all. Train brand is a pioneer brand of Tradition Preserved fruits. 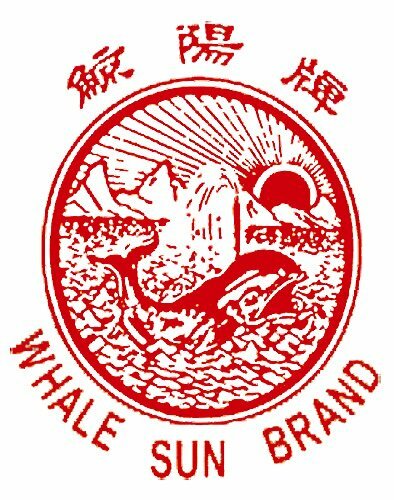 Whalesun brand is an confectionery brand specialized in fish snack items. High Quality and Trustworthy to all its consumers. Cindy brand was one of the pioneer brand in confectionery. 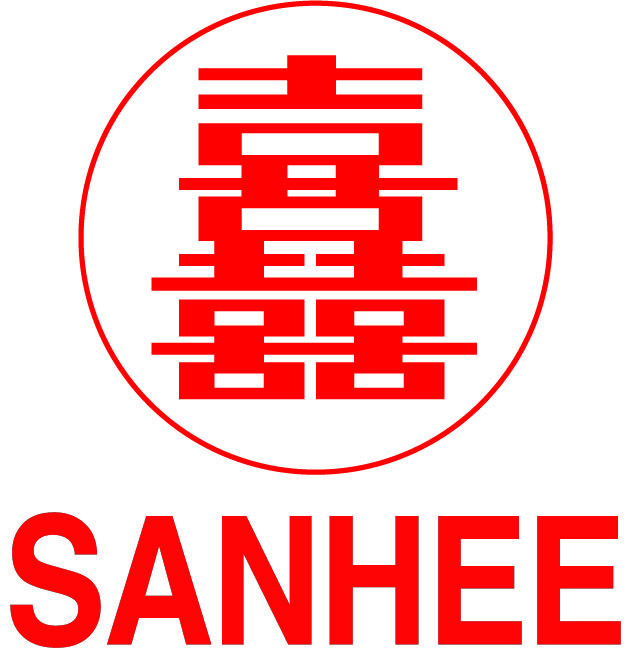 Sanhee Brand is an grocery brand which standby its promise to give consumers happiness for its products. FLS stands for Fu Lu Shou, gods of Three stars. Fu Lu Shou brand is an grocery brand promise to give the best to its consumers. 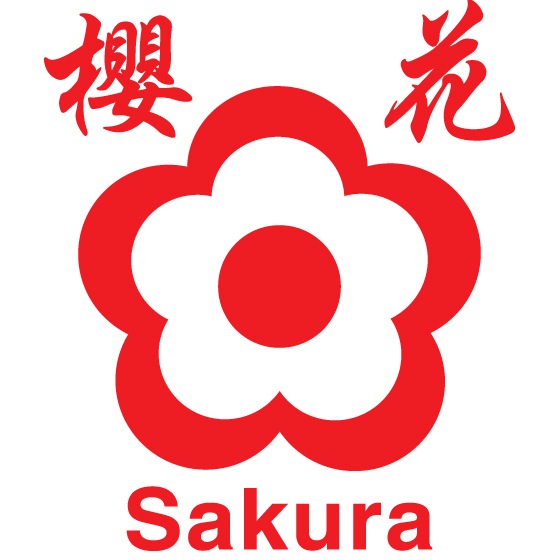 Sakura brand is an seasoning brand stands on its mission to be the best on whichever competes in.